To be clear, THC (Tetrahydrocannabinol) is the cannabinoid in marijuana and cannabis the causes psychosomatic effects. Even though there is evidence that certain levels of THC can provide added benefits, we’ve chosen to remove it from all our CBD products. CBD oil, tinctures, and soft gels are highly potent and beneficial without including THC, and that’s what we sell. Our products line is 100% THC free CBD oil and zero THC CBD gels and vape oil. There has been a considerable growing demand for high quality and safe domestically grown and processed full-spectrum CBD oil which is entirely free from THC. Studies show that full spectrum CBD oil delivers a ton of medicinal benefits for treating various mental illnesses like anxiety, schizophrenia, epilepsy and even neuroinflammation. Why order a 100% THC free CBD oil by Hemp Source CBD? Our 250mg & 500mg CBD oil (tinctures) are Peppermint flavored and 100% THC free. Our CBD Hemp Oil is non-GMO. Hemp Source CBD even provides discrete shipping of our THC free CBD products throughout the US and worldwide. Unlike THC, CBD has little to no effect on the CB1 and CB2 receptors which is why it does not induce any psychoactive effects on the brain. CBD has a tremendous capacity to eliminate the pain, anxiety, seizures. On top of that, it yields neuroprotective effects. According to reputed research, the cannabinoids in our full spectrum oil provides more therapeutic advantages than the isolated cannabinoids. Our product 25mg Soft Gels – 30 Per Bottle provides maximum absorption and optimum bioavailability. A plethora of minor phytocannabinoids such as CBG, CBN, CBC is also present. The process for manufacturing our soft gel capsules without any THC is done in a safe environment which eliminates the risk of any free radical emissions. Viable alternative for Depression and Anxiety? According to NiMH, approximately 4 million adults suffer from anxiety and other related mental disorders. The pharmaceutical industry has churned up a vast number of drugs to treat it; however, their effectiveness is highly debatable. Can THC free CBD products provide any relief? According to the studies, yes, they can and are a great natural alternitive when addressing anxiety and depression. 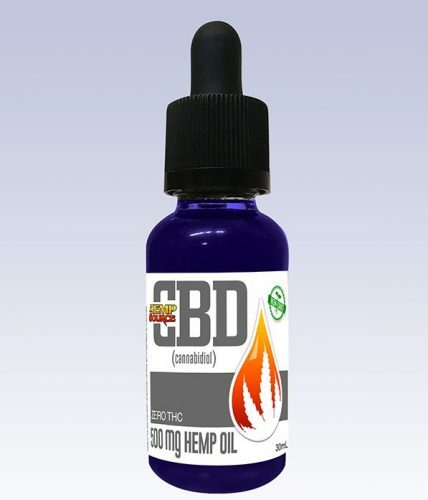 Hemp Source CBD offers a plethora of THC free products. The 100% THC free CBD oil is only one product of our staggering THC free products. 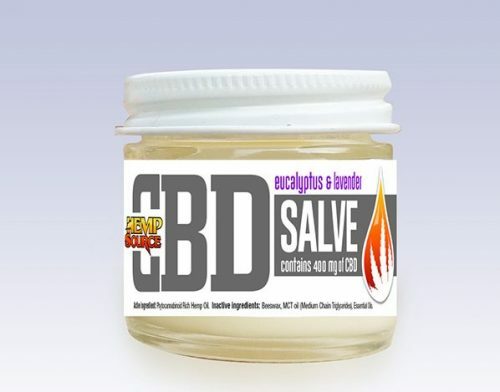 The 400mg CBD Salve is prepared from PCR hemp oil and includes the perfect mixture of essential, coconut oils and beeswax. It is a perfectly viable medicinal treatment for cramping, Eczema, Joint & Muscle Pain and even the acne. How are we different from the other THC free CBD providers? 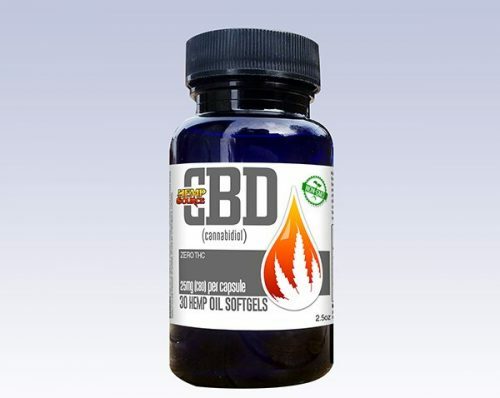 At Hemp Source CBD, we believe in the nutraceutical aspects of the CBD apart from just the medicinal advantages. All our CBD THC free products are tested, processed and packaged using strict sanitary guidelines. We use a cannabis strain that has a high 18% CBD in the raw plant. We grow American hemp CBD plants which are in full federal compliance with the §7606 of the 2014 US Farm Bill. To get more information on any of our 100% THC free CBD product such as oil, soft gel, please contact us on 541-637-5376.